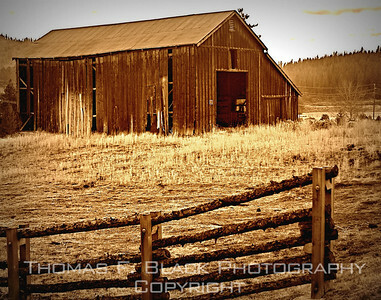 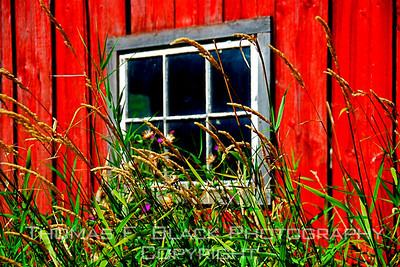 Barns & Beyond ~ Old barns on West Coast, New England, South and Southwest. 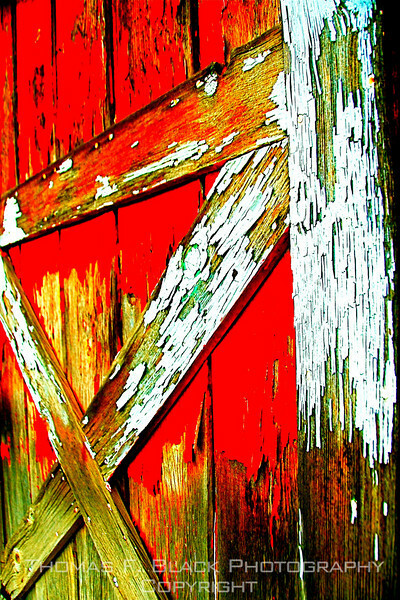 Barn Exteriors ~ Facades of barns, including close-ups. 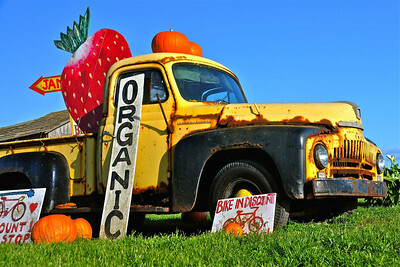 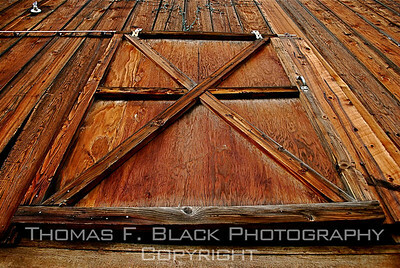 Barn Doors & Latches ~ Cornucopia of doors and door hardware.